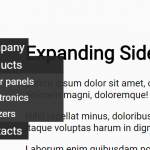 Create an off-canvas navigation menu using Html unordered list. 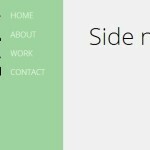 Create links to open and close the off-canvas menu. 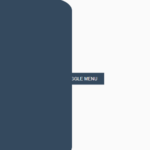 Insert other contents into the Html document. 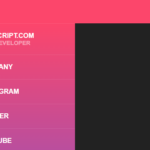 The full Html should be like this. 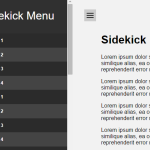 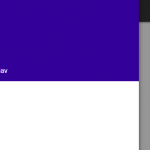 The required CSS/CSS3 styles to enable the off-canvas menu. 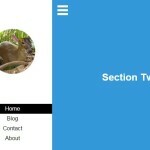 Tweak the CSS or add your own styles as you wish. 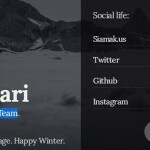 how could I implement this in an angularjs app?